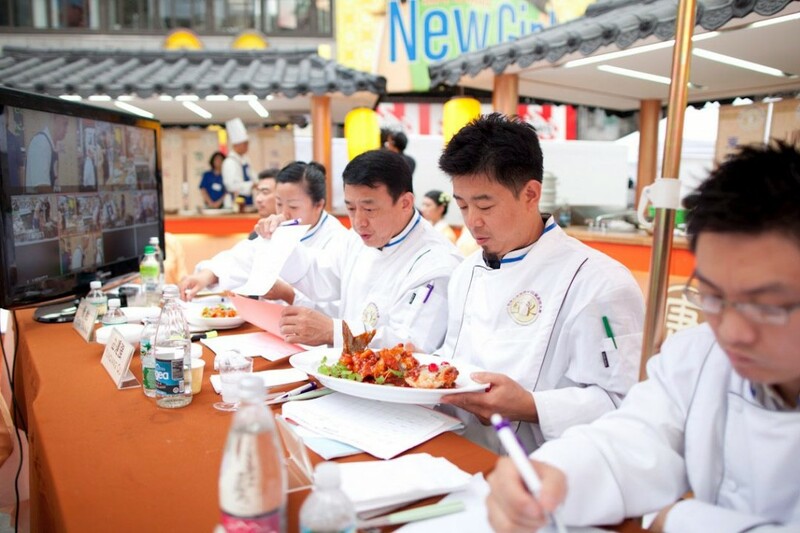 In front of a live audience in Times Square NY, master chefs from around the world compete in the five Chinese cuisine categories: Sichuan, Shandong, Cantonese, Huaiyang and Northeastern. Faithful renditions of classic masterpieces from Mozart, Beethoven, Chopin, Schubert, Brahms and Bach. Competition final to be broadcasted globally in a TV special by NTD Television. Launching a new era in Classical Chinese Dance by fostering cultural exchange, making this ancient Chinese culture renowned throughout the world. 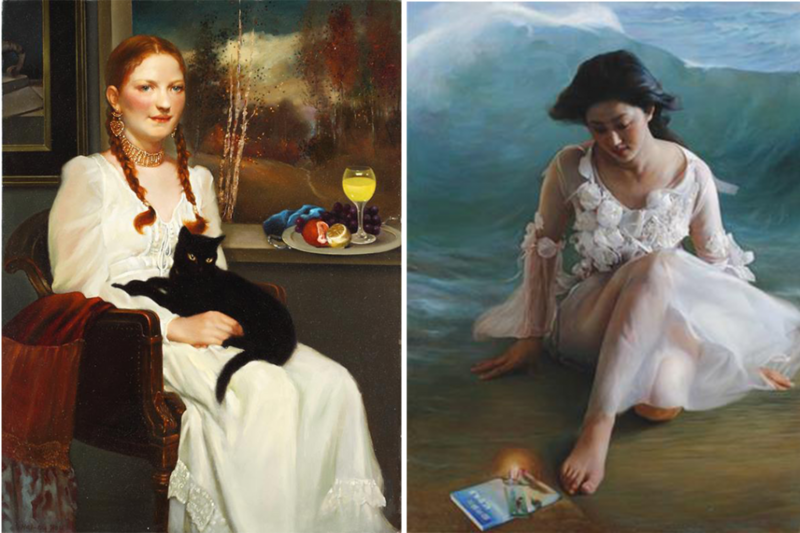 While promoting cultural exchange and the art of figure painting, this competition features works of figure oil painting expressing traditional virtues and values, painted in the classical Western realistic method. New Tang Dynasty (NTD) Television is world’s first independent, nonprofit Chinese-language TV broadcaster established by Chinese living outside China. NTD began broadcasting via satellite in North America in February 2002 and extended its 24/7 programming to Asia, Europe, and Australia in July 2003. Headquartered in New York City, NTD is now the largest Chinese TV network in North America, available via cable and over-the-air in 6 Top DMAs in the US (New York, San Francisco, Los Angeles, Washington DC, Houston, and Honolulu). NTD has gained an international reputation for its multi-faceted educational and entertainment programs that bring together the finest in both Eastern and Western cultures, as well as for its objective and timely reporting of economic, political, and cultural stories in the Chinese language. NTD News, the company’s flagship program, strives to provide insightful coverage of China with the highest ethical standards of Western journalism. NTD News broadcasts directly into parts of mainland China via satellite, providing a truthful, uncensored Chinese-language alternative to China’s state-run media. NTD News also provides its global viewers with important news about China and the rest of the world in more than a dozen non-Chinese languages, including English, Spanish, Russian, Japanese, Persian, and Hebrew. Beyond its television programming, NTD has distinguished itself for its leading role in the promotion of traditional arts and culture. Every year the station organizes and sponsors a range of performances, art exhibits, public forums, and outreach programs. 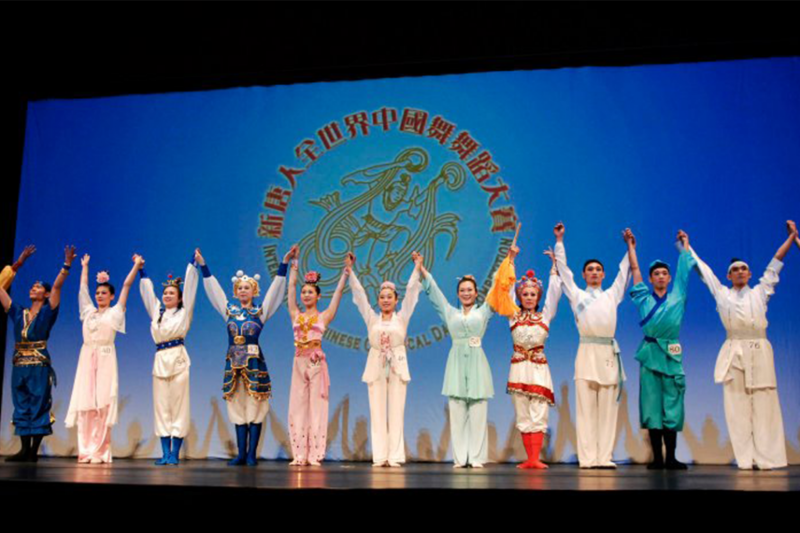 In 2007, NTD launched a new cultural exchange initiative through its Classical Chinese Dance Competition and Vocal Competition, which had quickly expanded to a Global Competition Series in 2008. 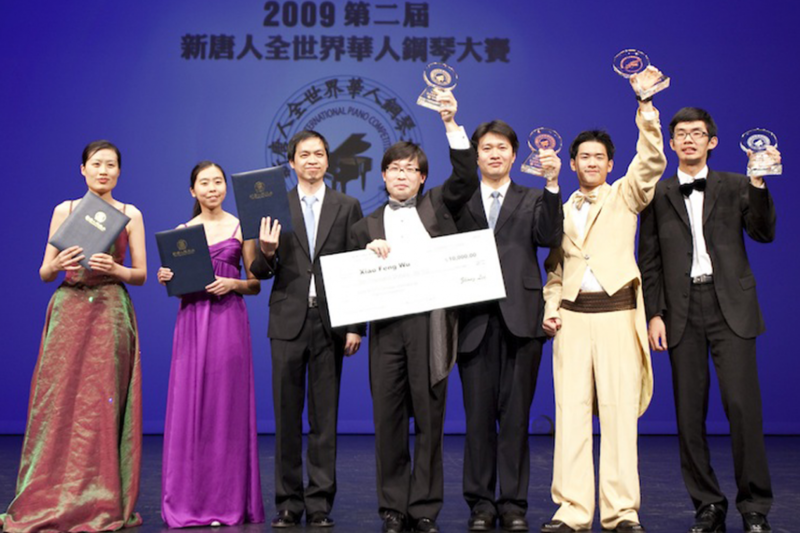 This cultural platform (including Chinese Classical Dance, Vocal, Chinese Culinary, Traditional Chinese Martial Arts, Violin, Piano, Oil Painting, Photography, and Han Couture Design) not only fosters the cultural exchange between west and east, but also helps people around the world gain further insight into the characteristics of traditional Chinese and Western culture – pure authenticity, goodness, and beauty.